The BEST Lead Generator Available … and it’s FREE! So many people in the United States and Canada are now finding themselves either unemployed or forced into early retirement due to downsizing … and, now in dire need of making an income (or extra income) in order to maintain their standard of living. The most common business lead generators have been, local newspaper ads (be it a classified ad or a display ad), direct mail, local radio and/or TV commercials (if your budget can even afford these), flyers, pamphlets and word of mouth. 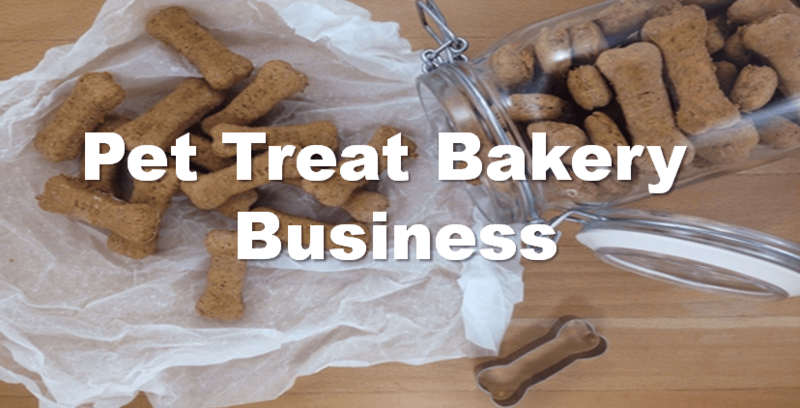 Where, you ask, can you buy a lead generator for your business? 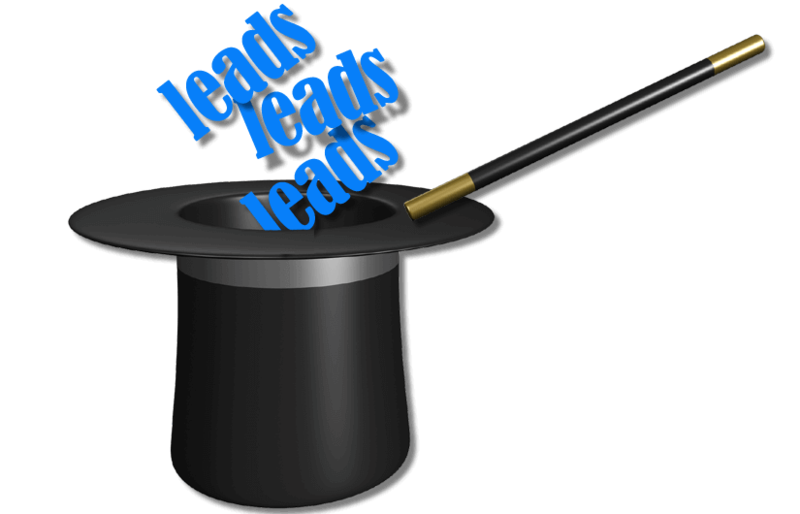 Everyone wants those magical lead generators for business, right? Why, without leads we would have no business at all. 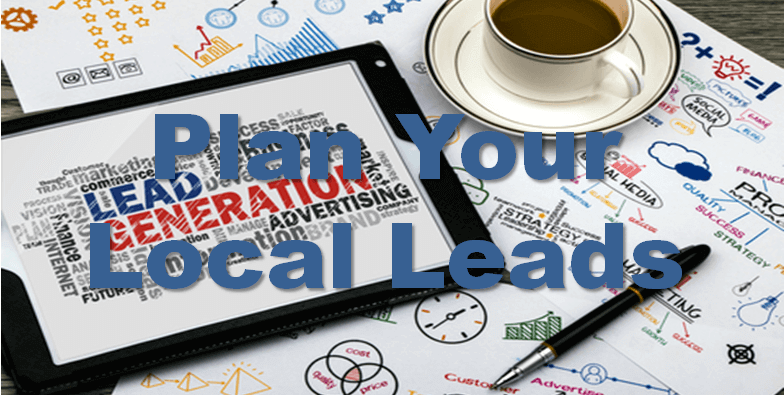 Before you get started with local marketing, you need to make yourself fully aware of the guidelines for representing your business to Google. Understand and know the rules so that you don’t break them. This warning is NOT a joke. 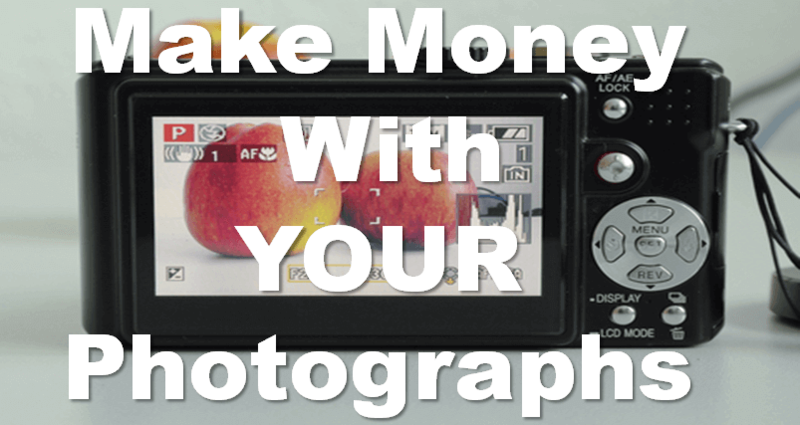 Have you a passion to start your very own business? Do you like cell phones?